From tyhe basic Armoury collection. Acquired in 1986 by the Purchasing Commitee of Moscow Kremlin Museims from the Central depository of the State Bank of the USSR. 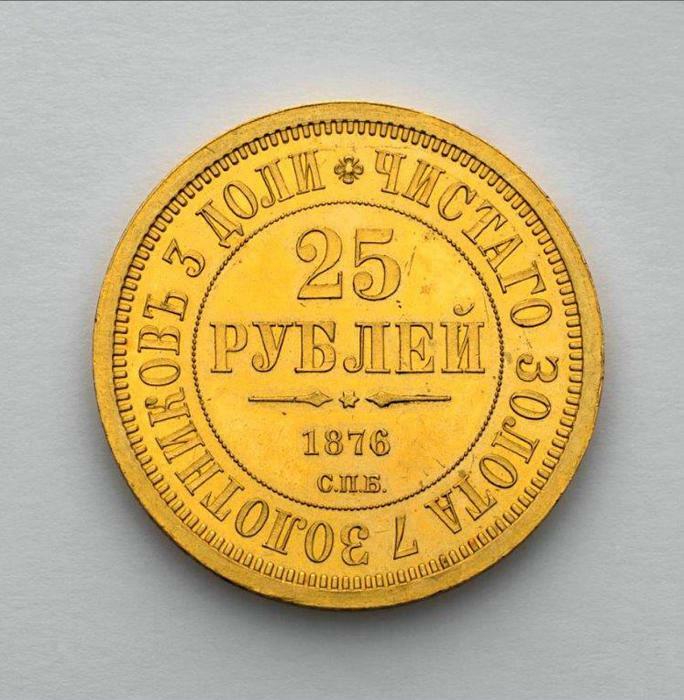 The forming of the Numismatics collection of Moscow Kremlin Museums is connected with the history of the Armoury Chamber. Various ancient coins were being brought here from the early XVIIIth century. In the XIXth century the collection became more comprehensive and interesting. In 1883, ancient coins and medals were placed in nine special showcases of the Armoury display. 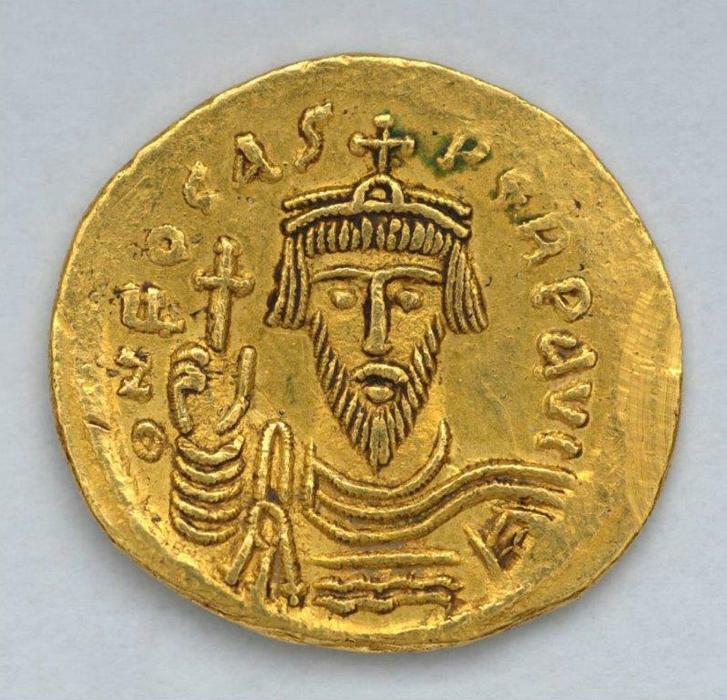 Nowadays, the numismatics collection of Moscow Kremlin Museums contains more than 7000 exhibits. It mainly consists of Russian and foreign coins of the period from Antique to modern times. There are Old Russian silver coins of the times of Sviatopolk I of Kiev, grivna bars of the XIth - XVth centuries, Russian coins of the XIVth - XXth centuries. The section of USSR coins should also be mentioned. 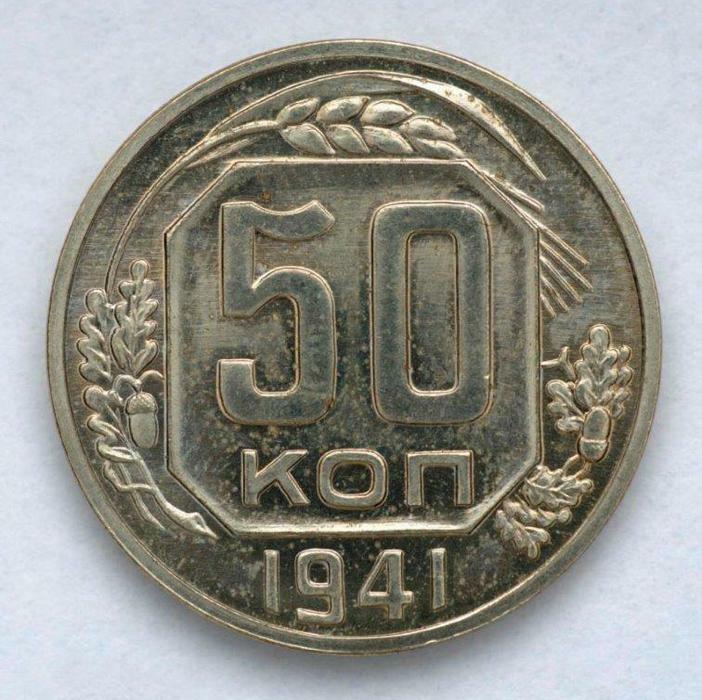 It includes both coins issued for regular circulation, unique examples of trial fifty-kopeck pieces of 1941 and rare variants from the series of non-issued coins of 1985. The collection also presents rather rare Russian award gold and gilded silver coin-looking notes of the XVIth - XVIIth centuries. The earliest nominal note is the gold coin of a half of “ugorsky”(Hungarian coin) worth. It is placed into a silver mounting with a carved inscription about the rewarding of a stolnik (courtier serving during feasts) V. Fefilatev by Tsar Mikhail Fyodorovich in 1640. 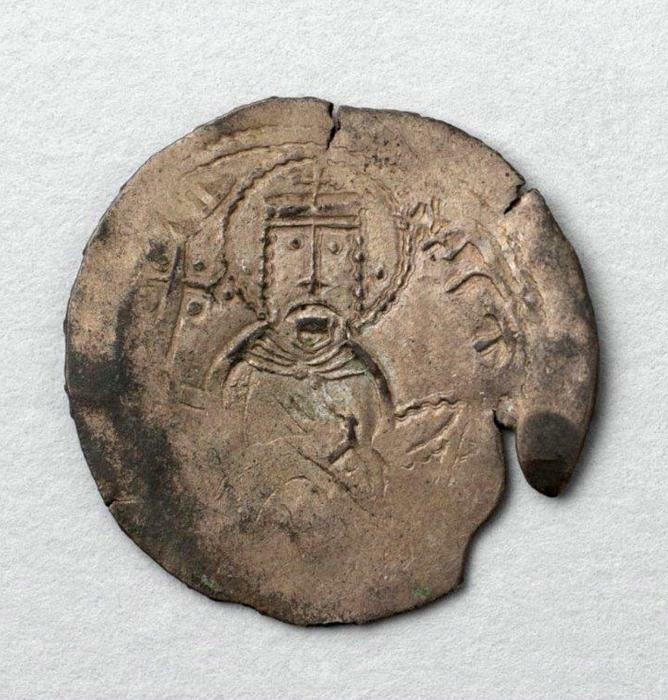 More than forty thousand coins come from troves and coin complexes of the XIVth - early XXth centuryб that were found on the territory of the Moscow Kremlin. Two troves with the Golden Horde’s coins deserve a special mention. One of them is the treasure trove with Russian bars and “tartar” coins of the late XIVth century, the other consists of the Golden Horde’s and Crimean coins of the XVth century. Some troves of Russian coins of the XVIth - XVIIth centuries are unique in terms of composition. One of them comprises more than 1500 kopecks with the name of Polish Prince Vladislav, who was reigned in 1610-1612. Another rather big trove of the mid XVIIth century (about 35000 exhibits) contains more than 6000 half-copeck coins and 5800 quarter-copecks. The collection of paper money and metal stamps of the XVIIIth - XXth centuries is not large. It numbers about 200 items and reflects only the main types and basic fields of the bonds’ use.